Can you believe it is almost 15 years since Donnie Darko hit cinema screens? 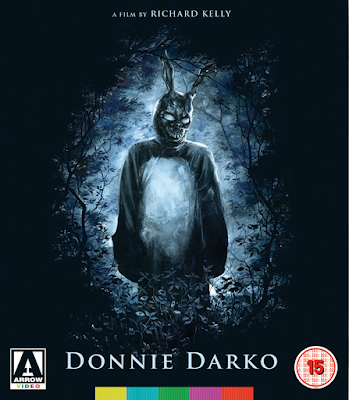 Arrow Films have just announced that it will release the all-time indie cult classic Donnie Darko into UK (and hopefully Irish) cinemas to celebrate its 15th Anniversary with a 4K Restoration. The original theatrical version will have an exclusive run at the BFI from the 16th December followed by a nationwide release from the 23rd December 2016. The release coincides with the 15th Anniversary of the film in a deluxe Blu-ray set by distributor Arrow Films, which features both the theatrical cut and the director's cut. This brand-new 4K restoration, carried out exclusively for this release by Arrow Films, allows a modern classic to finally receive the treatment it deserves.